Main & Market: Sights and Sounds of the Queen City and Beyond | Williams, Mr. & Mrs. E.R. 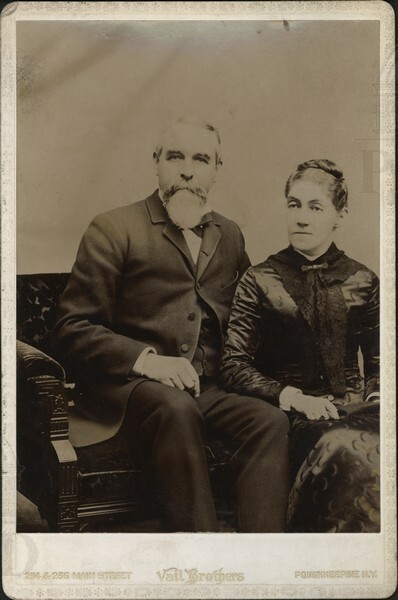 Williams, Mr. & Mrs. E.R. Portrait of Mr. & Mrs. E.R. Williams, parents of Radcliffe Williams. Vail Brothers, “Williams, Mr. & Mrs. E.R.,” Main & Market: Sights and Sounds of the Queen City and Beyond, accessed April 24, 2019, http://mainandmarket.poklib.org/items/show/11343.